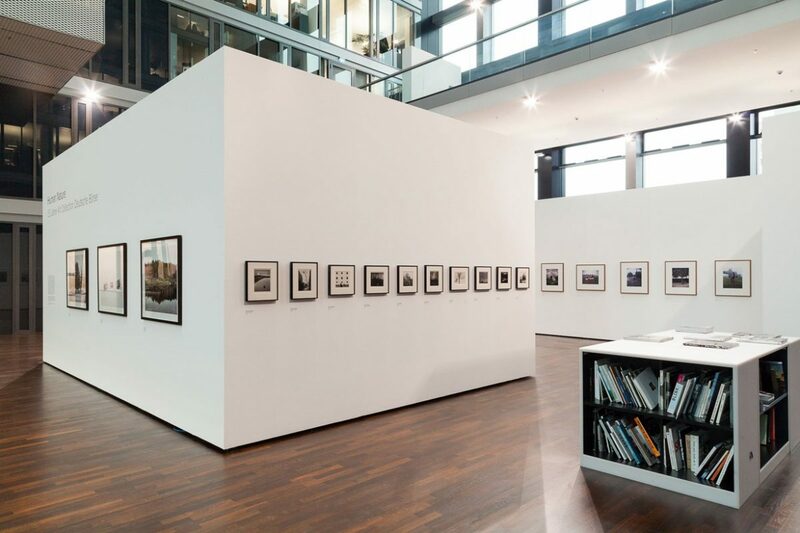 The exhibition ‘Human Nature: 15 years of Art Collection Deutsche Börse’ opens at NRW-Forum on 30 January until 19 April 2015 and includes prints from my Motherland series. “Human Nature” shows artistic positions that deal with the relationship between man and nature. These are presented photographically in a diversity of landscapes. The presentation of nature far away from civilization and the man-made changes in landscape are discussed, as well as the adaptation of man to his self-created environment.